Having started in April 2016, the programme has had a quick and dramatic impact on the local community. HALO focuses on three main goals. The first is bringing primary healthcare to companion animals in the area. The second is to educate the local community about the five freedoms of animals* and preventing diseases. The third is pure and simple: sterilization. 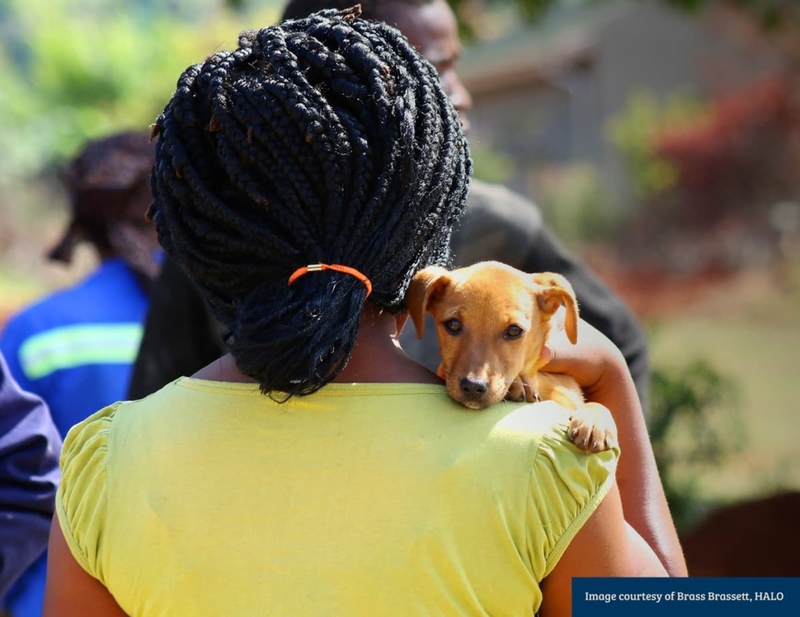 Like other rural communities, Hoedspruit residents’ understanding of basic canine health issues was limited. The residents were also skeptical about Christine Otto and her team of about 40 volunteers’ motives. However, over time, HALO quickly earned the trust of the community as the positive effects of their work were clear for all to see. “The response of each community has been overwhelming,” says Otto. 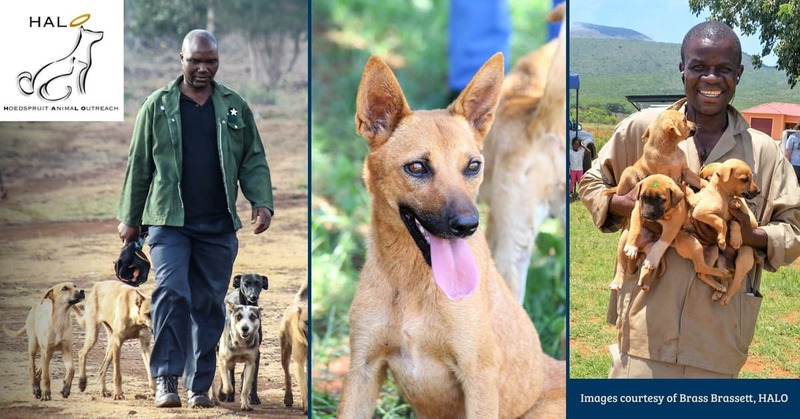 As the health of dogs improved and information shared within the community increased, locals started taking more and more pride in their animals. “If your neighbours have these beautiful and healthy dogs, you would like to have the same!” says Otto. Another beneficial side effect of the project has been the prevention of certain diseases in wild animals of the area. Being close to a lot of game reserves and the Kruger National Park, diseases like the parvo virus, dog distemper and rabies can spread to wild animals like the African wild dog, while some of these can even affect other predators like the bat-eared fox, hyenas and even lions and leopards. Having a community of healthy, happy dogs has reduced the risk of these diseases substantially. For Otto, co-director Dr Nina Kisch, secretary Barry Peart and Brass Brasset who documents HALO’s work visually, this project has given them a sense of immense purpose and personal fulfilment. To get involved or make a donation, please visit HALO’s Facebook page (@Hoedspruit.Halo). Freedom from injury or disease.